Ring Auto Locksmiths Essex Now! 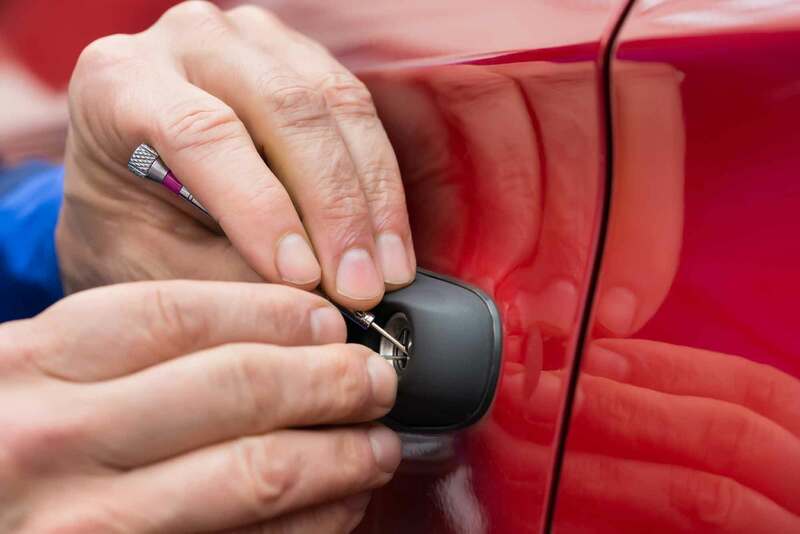 Auto Locksmiths Essex, UK: The local experts in non-destructive vehicle entry, obtaining keys from locked cars, new car keys cut and transponder programming. Lost all your original keys? That’s not a problem! Our prices are always competitive with no call out charges or any hidden extras. If no work is carried out then there is no charge, it really as simple as that! We are based in Essex and travel all over the county to provide our professional services. Dealing with lost car keys and providing replacement keys across Essex every day. If they have been stolen, we’ll even erase the stolen keys meaning the old ones can never be used again, and you get a brand new set. 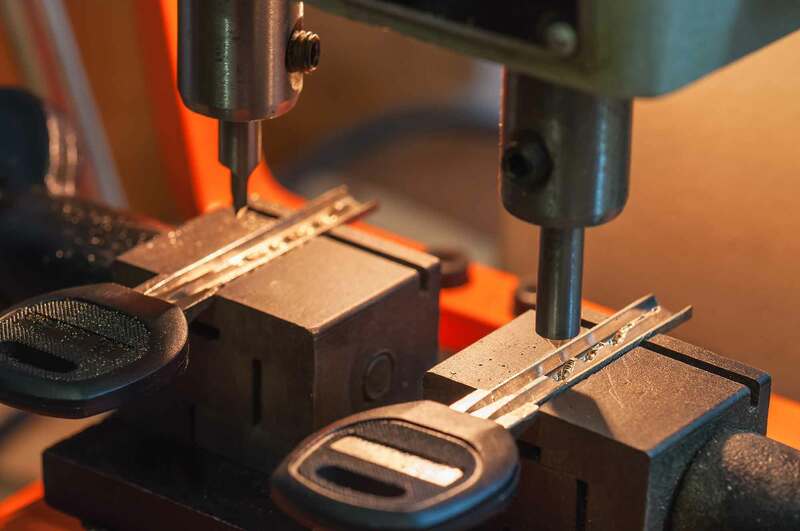 Auto Locksmiths Essex, UK: If it’s spare / replacement vehicle key you’re after then we can cut and programme keys for all makes and models or if you have locked your keys in your vehicle, you can be rest-assured that we treat everything as an emergency. We take pride in responding as quickly as possible to be with you as soon as we can. Our locksmiths will unlock your vehicle, causing no damage to your lock in the process and have you back on the road in no time at all. We help save money for all our customers where we can. If you have broken your car key we actually may be able to extract the key from the lock, thus saving you the cost of a new lock or ignition. If your car remote is not working properly it may be because it’s just old and tired, we can save you money and give it a makeover, saving you money on a brand new remote key! 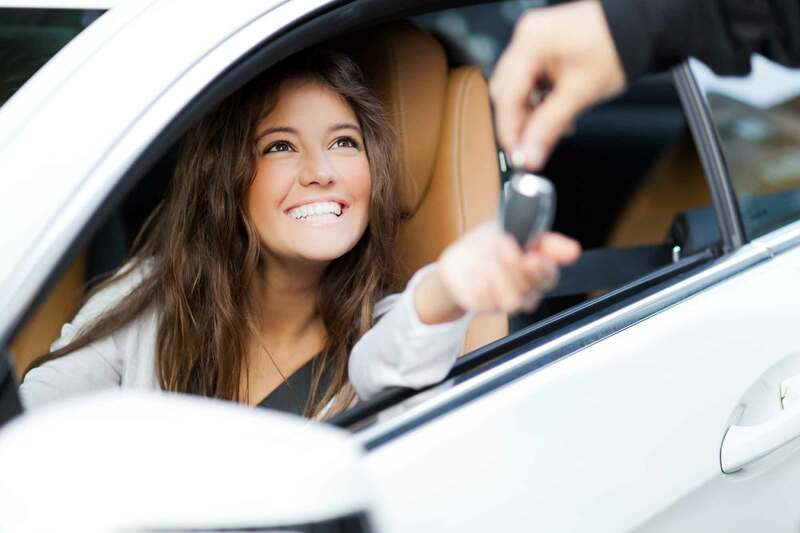 Auto Locksmiths Essex, UK: Here at Auto Keys, our trained mobile locksmiths can assist you with your car key problems. Every job is treated as an emergency and we do our upmost to be with you as soon as we can! Auto Locksmiths Essex, UK: All our work can be carried out directly by the roadside, at home or at work; wherever most convenient for you! Being mobile allows our professional locksmiths to come to you. We cover the Essex county as well as other areas in the South East. For all your car key questions and a free no obligation quote, call us today on 07958 640814 or simply use our contact form below and we will get back to you as soon as possible. You can rest-assured that our auto locksmith prices are highly competitive, with no call-out charges or hidden extras! You can leave us a review by visiting us on Google. Auto Locksmiths Essex: Auto Keys. Key Cutting & Programming for Transponders & Remotes. Auto Keys really saved our bacon when we'd managed to lock ourselves out of our vehicle which meant we couldn't get to our stock! Thankfully, they arrived quickly, and gave us access in no time at all. Would highly recommend. AUTO LOCKSMITHS ESSEX UK 07958 640814 EMERGENCY? RING NOW! © 2017 All Rights Reserved, Auto Locksmiths Essex.